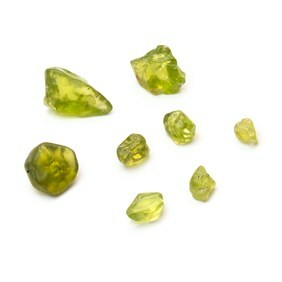 These hand picked natural tumbled emerald stones have a beautiful green colouring. 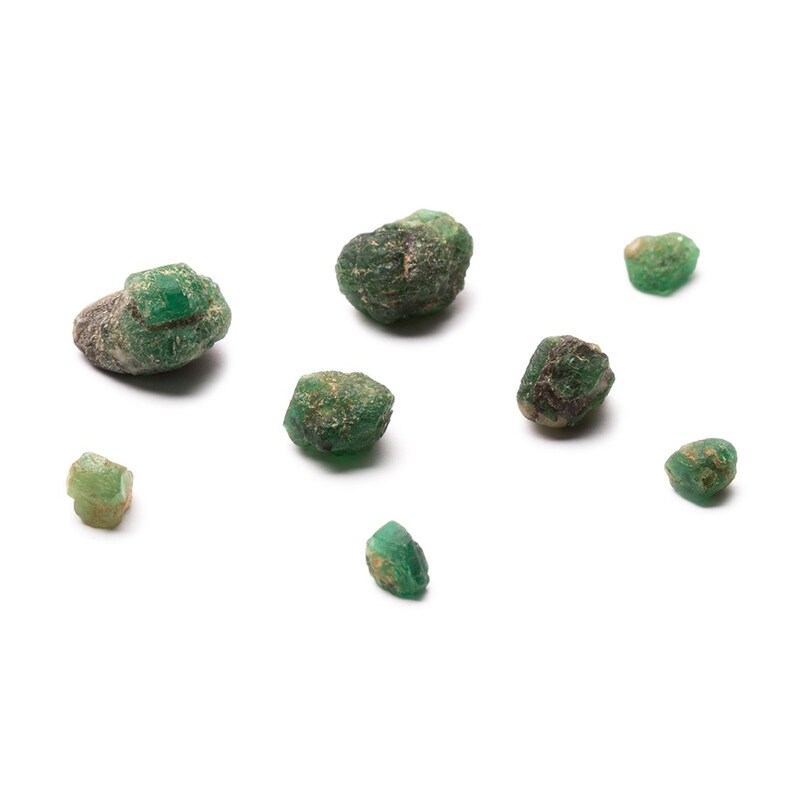 As these are natural emerald gemstones they do have inclusions and their colour, formation, size and shape do vary. 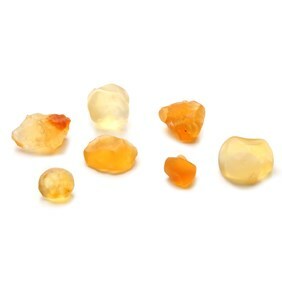 They can be wire wrapped or claw set for creating unique natural gemstone jewellery.